"The Challenge of Digital Age"
Franchising empowers thousands of entrepreneurs to become turnkey business owners yet it faces a critical challenge of competing in the digital age by leveraging the power of internet in the best possible way. 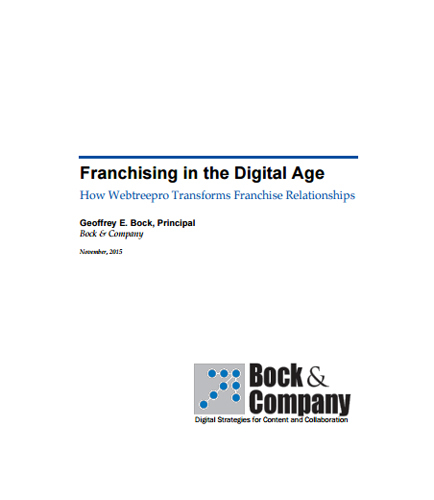 To become a digitally empowered franchise network and meet the challenges created by the Internet, a franchisor must digitally empower its franchise network and build online connections with franchisees. Get the digital difference with a franchise marketing platform that gives you the freedom to branch out.